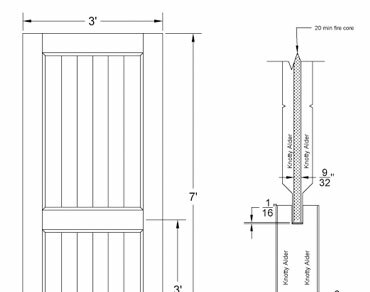 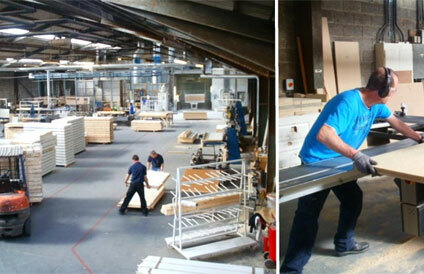 Carroll Joinery - Quality Doors, Windows & Joinery Products. 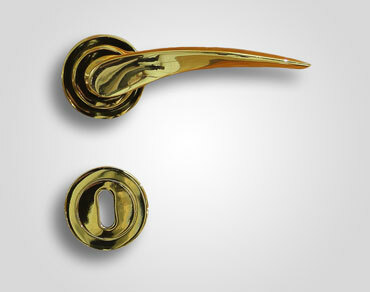 Founded in 1965. 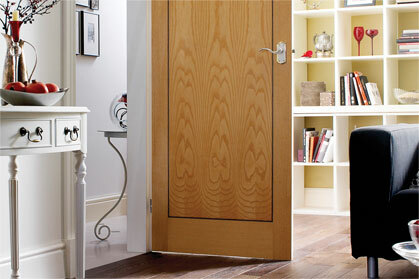 Carroll Joinery is Ireland’s leading manufacturer of doors. 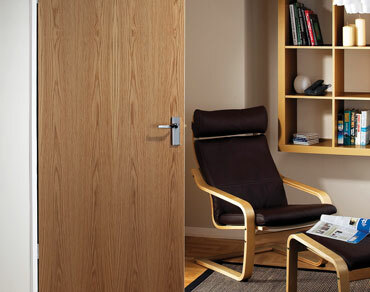 Over 50 years it has established itself as the leading supplier of doorsets, with the widest ranges of doors in the country.